Data is perhaps the most rapidly increasing entity in this digital world today. Be it any activity across any walk of life taking place at any location in the world, data is being generated in an exponential manner, and the world of business is coming to devise innovative ways to leverage this ever-growing database to its benefit. Data Visualization is one of those novel ways, which may help every section of an organization realize its goals in a much smarter and efficient manner, including the human resources or HR department. It will be worthwhile to put a glance as to how may this science of visualizing the data in an aesthetically sensible manner be of use to the world of HR. While recruiting the appropriate candidates for various positions within an organization, the HR department has to struggle with observing and analyzing a number of constraints and then further comparing all the profiles submitted to them for evaluation and assessment. Using cutting-edge data visualization tools and solutions, the HR executives may visually carry out this comparative analysis in an easy-to-understand manner, which may turn the decision-making process considerably convenient for them. Monotony at a workplace is definitely going to lead a sense of disenchantment among the workforce. While it negatively impacts their professional output, it also happens to assume the role of an important factor towards their subsequent attrition off the organization. Therefore, the HR managers are expected to develop better policies to keep their workforce engaged with the organization at multiple levels. There are various aspects of tackling this issue, such as job satisfaction, relationships with co-workers and management-employee interaction. An efficient data visualization workflow may help the HR department of an enterprise to have a visual look into how these aspects are working out for the company over a period of time, and arrive at better decisions. Similarly, skill set management too is a vital aspect for the HR department to keep a sharp eye on. It involves analyzing the individual skill sets owned by its employees, and possible strategies boosting their evolution. Data visualization helps them getting a better and direct idea about the skill development drives that need to be exercised pertaining to different sections of employees for their optimal professional enhancement. Employee attrition is a growing concern for enterprises across all the sectors, and HR managers are consistently looking for solutions to curb this menace. While there are various workarounds and strategies adopted to limit employee retention within an organization such as performance based incentives, periodical bonuses, fair appraisals and maintenance of better work environment; an in-depth relative analysis of all these factors helps a great deal in assessing the scope of improvement in them at different levels. Data visualization of the employee retention activity model adopted by an organization may enable its HR department to see the process through its entire spectrum in a transparent and clear manner, suggesting what is wrong and at which points in these activities. Needless to say, fixing these points of trouble, the process might go smoother and more effective within short spans of time. In the dynamic age of today, it is becoming highly unpredictable to determine what shape the business world is going to assume tomorrow due to a number of factors. 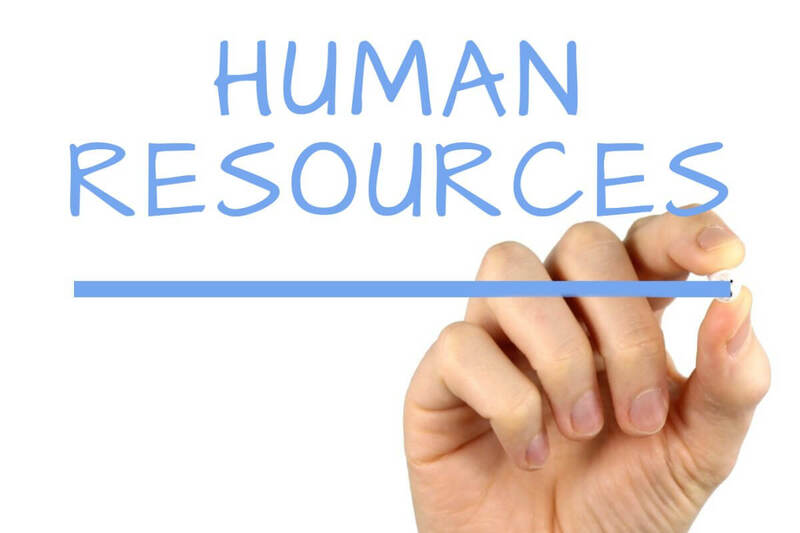 The HR department is no exception to this, and a random turn of events might compel an organization to radically modify or amend its HR policies in the best interests of its business goals. Using a data visualization tool or solution, the HR executives might be able to visualize the future trends, patterns, and tendencies to a very close extent. This, for sure, will be a useful initiative for the organization to save any untoward consequences in terms of maintaining its workforce, in the event of a radically shifted scenario in near or distant future. This blog post is written by Shantanu Chaturvedi.